Local media reported today that drilling had begun in the Beeliar wetlands in Perth’s south for the construction of the controversial Roe 8 highway extension, planned as the first stage of the Western Australian Government’s $1.6 billion Perth Freight Link. The proposal has generated major protests and legal action. 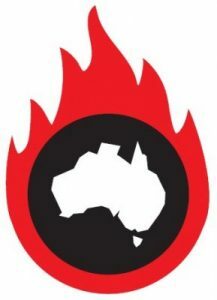 In the post below, Associate Professor Linda Selvey, the former CEO of Greenpeace Australia Pacific, outlines the serious health risks of the controversial project and calls for a full independent health impact assessment (HIA) before it gets underway further. See this backgrounder on HIAs from consultant Ben Harris-Roxas. The Western Australian Government recently announced that Leighton contractors will be given the contract to build the proposed Roe 8 freeway extension. This project will destroy an important part of the precious Beeliar wetlands, an urban oasis and habitat for the endangered Carnaby’s Black Cockatoo and other precious flora and fauna. The contract was announced even while a legal challenge is under way. There are potentially serious health consequences of the Roe 8 extension and the remainder of the Perth FreightLink project. Given that the project involves the investment of $1.6 billion and roads carving through wetlands and suburbs, a full independent health impact assessment should be undertaken prior to any decision about the project. A failure to do this shows disregard for the affected communities. The destruction of the Beeliar wetlands will result in a serious loss of amenity of the area – a popular area for physical activity, family picnics, and reflection. It will also destroy an area of significance to the traditional owners, with consequent impacts on their spiritual and emotional health. Large suburbs, many of which have few trees, surround the wetlands. The Beeliar wetlands cool these areas and their destruction and replacement with concrete and bitumen will increase the amount of heat in the local area (the urban heat island effect). Depending on a range of factors, the urban heat island effect can increase temperatures from between 2 and 12oC. Given that we are likely to see more extreme hot temperatures due to global warming, this could have significant health impacts for the people living in the area. While no proposal for the remainder of the Perth FreightLink has been finalised, it will involve carving up existing suburbs, making it more difficult for people to walk and cycle to visit friends, go to school or go to work. This will impact on our health. Only half of Western Australians get sufficient physical activity for a healthy life, and walking and cycling for transport is a great way to increase physical activity. In addition, the increased air pollution and noise from the increase in trucks will be bad for people’s health in the surrounding area and beyond. The Perth FreightLink was proposed on the premise of increasing truck movements to and from the Fremantle Port. Any increase in trucks, regardless of where they are, is bad for our health. If we considered the health and human impacts of proposals such as the Perth FreightLink, $1.6 billion would be invested in freight rail and public transport instead of the Perth FreightLink. 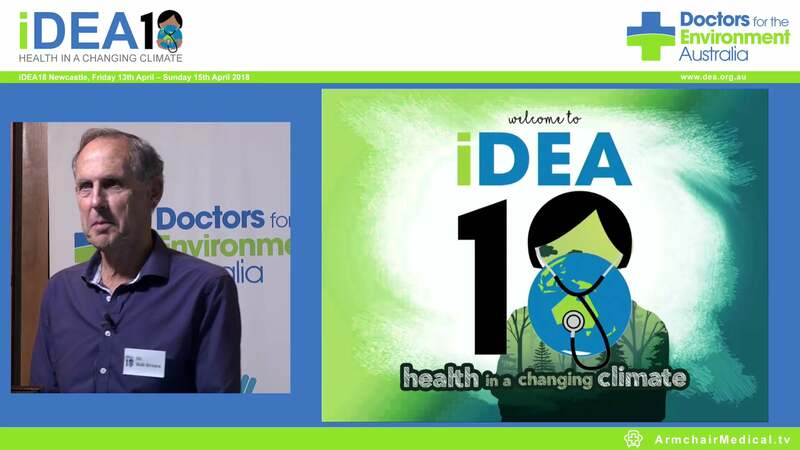 Linda Selvey is a member of Doctors for the Environment Australia. She is an Associate Professor in the School of Public Health at Curtin University and former CEO of Greenpeace Australia Pacific. She lives in East Fremantle and is a supporter of the Rethink the Link campaign.